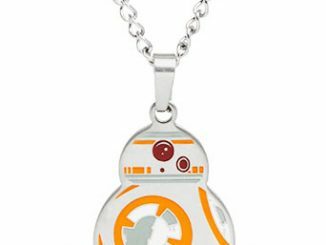 The Star Wars: Episode VII – The Force Awakens BB-8 Stainless Steel Pendant Necklace looks just like your favorite roly-poly droid from The Force Awakens. 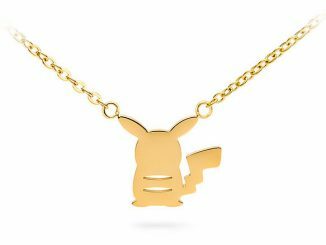 He’s adorable and he’s on your neck! 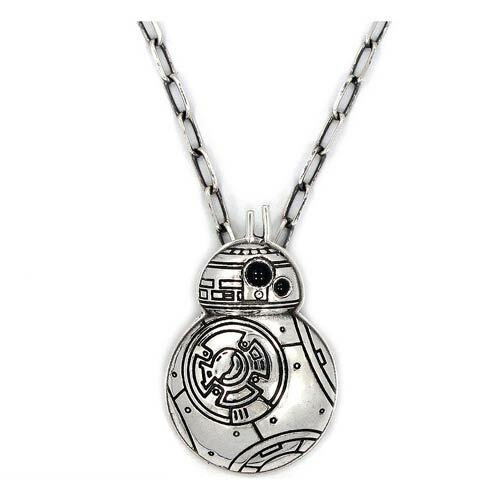 He will be your very own astromech droid friend who is with you always. 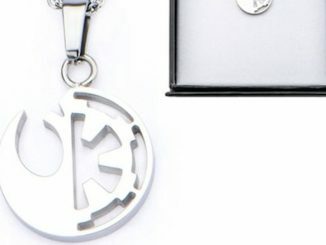 Just like the Force. 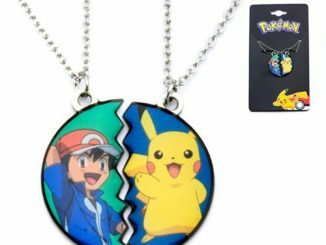 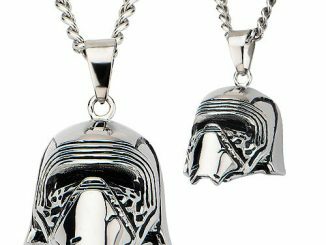 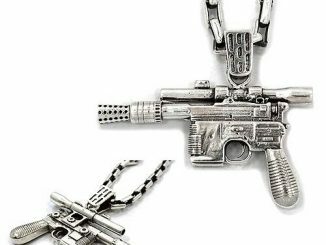 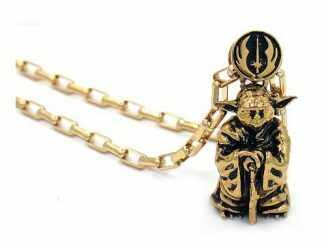 This necklace is a must-have for fans of Star Wars. 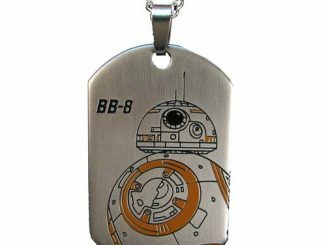 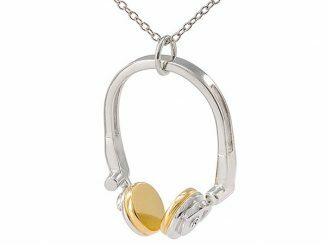 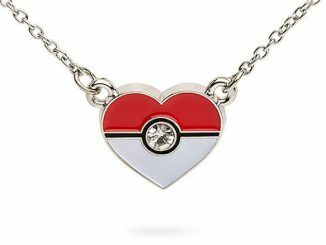 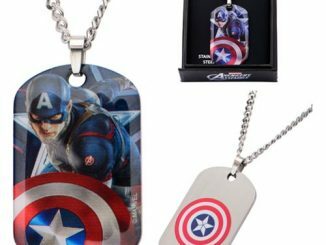 It is made from stainless steel and the pendant measures about 1 1/2-inches long x 1-inch wide, with a 22-inch chain.